Come on, Brits, you need to fight back against this type of madness. Meanwhile, The Guardian tells us how everything that is bad in Gaza is Israel’s fault. I guess pulling out of the area and handing over the responsibility to the Palestinians was a bad thing, too. This entry was written by William Teach and posted on at 8:07 am and filed under Barking Moonbats, Israel, Liberal World, Religious Desecration?, RoP. Bookmark the permalink. Follow any comments here with the RSS feed for this post. Ah. And arabs & their allies tell us that they’re only anti-Israel, that they don’t hate Jews. So much for arab rhetoric. 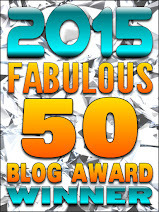 I’m afraid these award (popularity) contests are pretty much rigged or discredited, although blogs like yours need wider recognition and distribution. 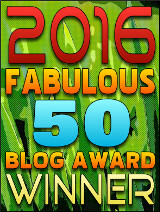 Check Martin Kramer’s post up today at Sandbox and you’ll get the idea of how corrupted the Weblog Awards have become.